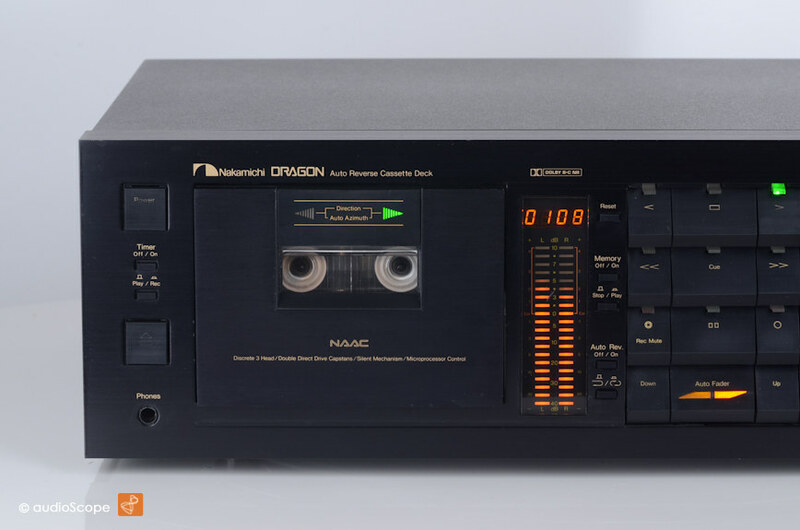 Nakamichi Dragon, near mint for sale. 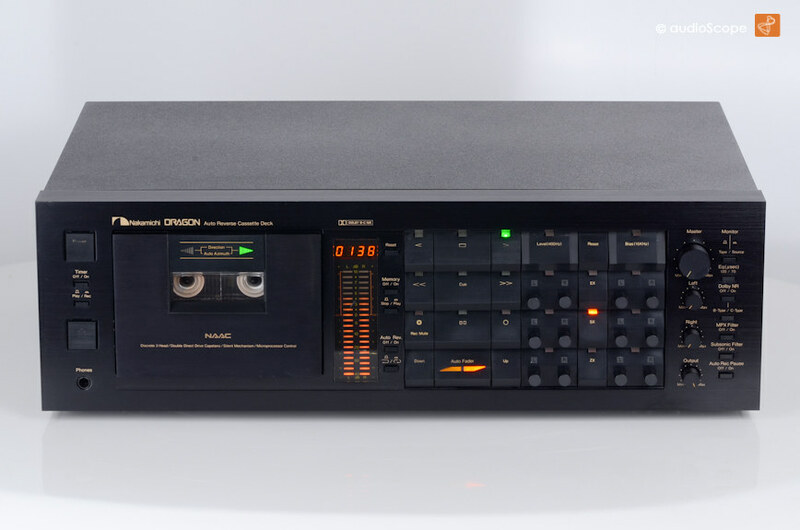 The revolutionary Cassette Deck with the "Auto Azimuth Adjust". A pleasure to listen to... 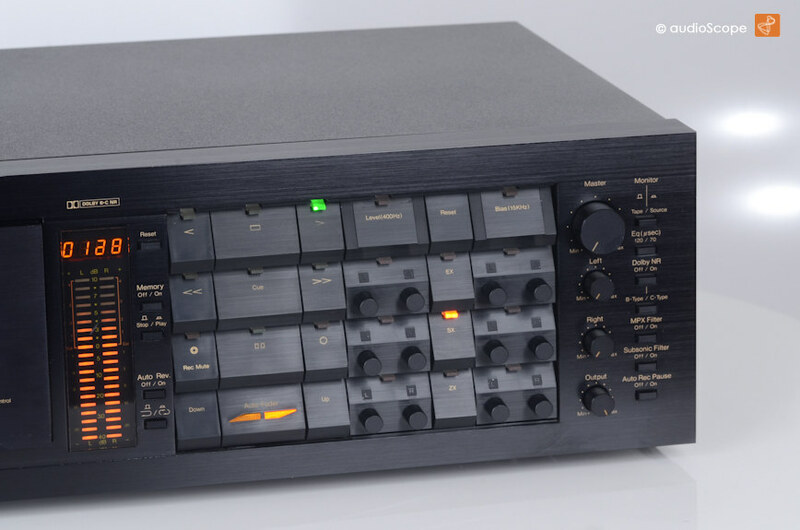 The Nakamichi Dragon. This unit is in near mint condition. The mechanism and all rubber is like new. No wear on the heads. All mechanical parts were completely revised and all electrical adjustments were done. This Dragon plays without the unpleasant noises caused by unserviced units. Like the first day. 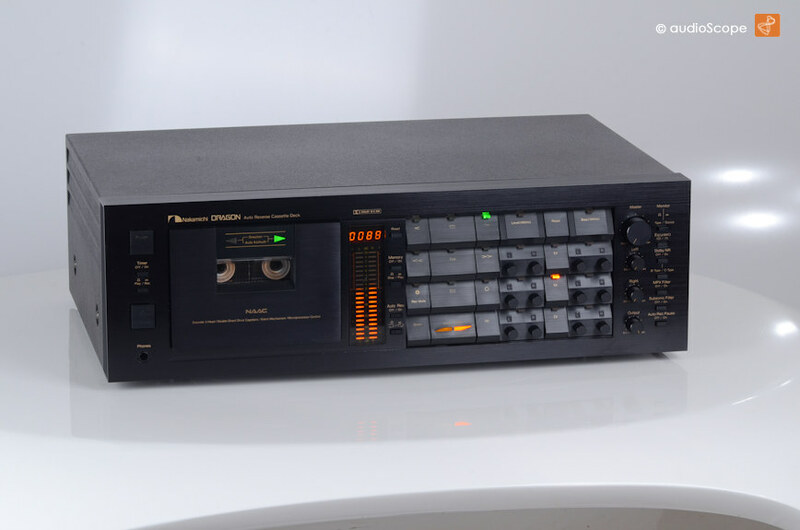 Perfect recordings and playback performance. 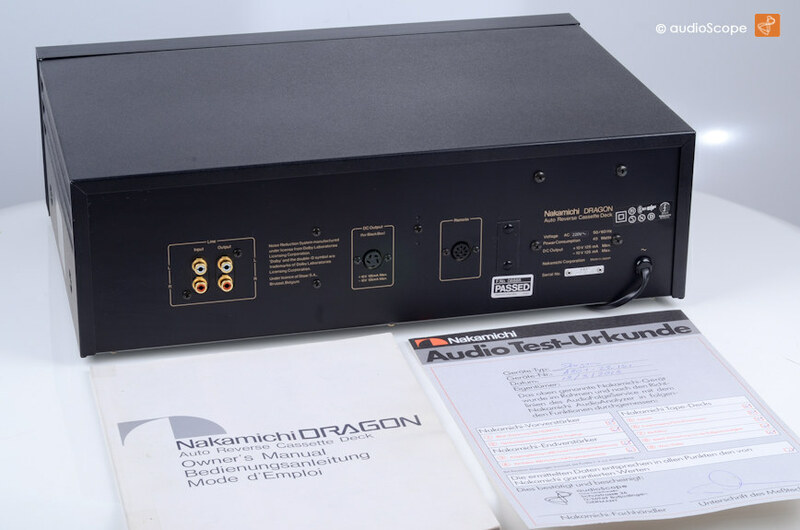 This Nakamichi Dragon comes with the original owners manual and the Nakamichi Audio Test Protocol issued on March 2013. A wonderful unit in fantastic condition from fist owner.